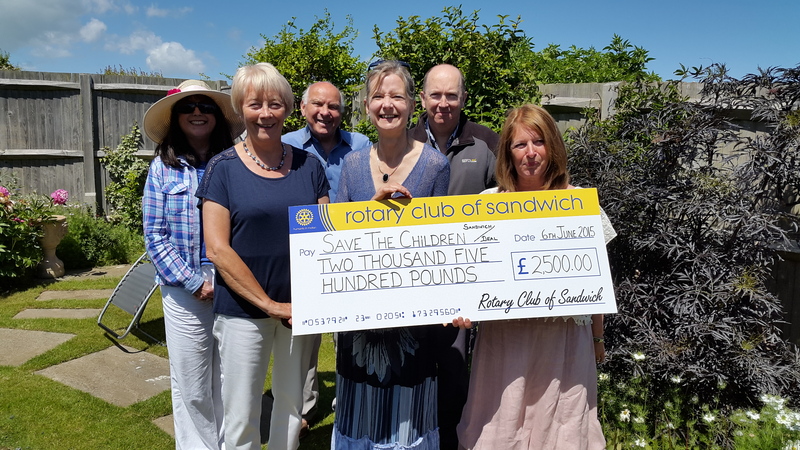 Rotary Club of Sandwich Support. 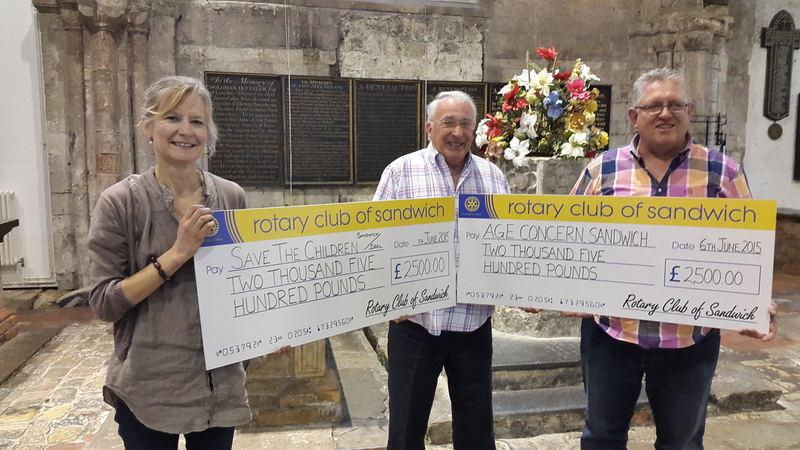 The Rotary Club of Sandwich year begins on 1st July and the new president, Mr Chris Hart, has selected three charities for the forthcoming year. The charities are Blind Veterans (formerly St Dunstans), Age Concern and Save the Children (Deal Branch) We are delighted.